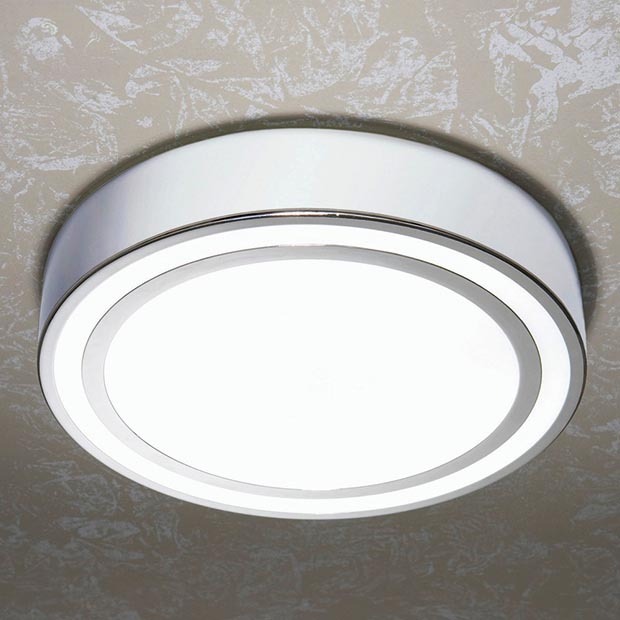 An IP Code or Ingress Protection Code, rates the degree of protection a light has against intrusion of dust particles and water. 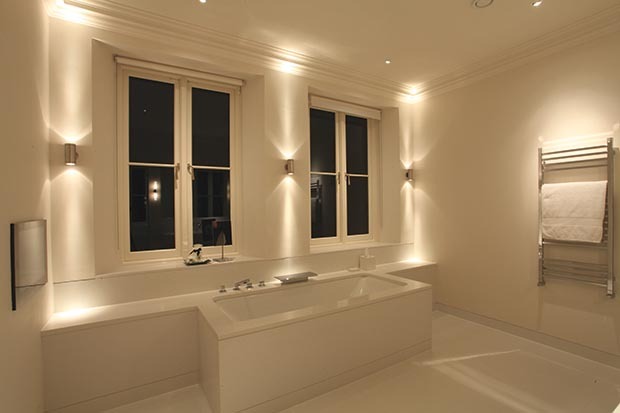 It is important that lights fitted in bathrooms have a good IP rating to provide a level of waterproofing in a wet environment. 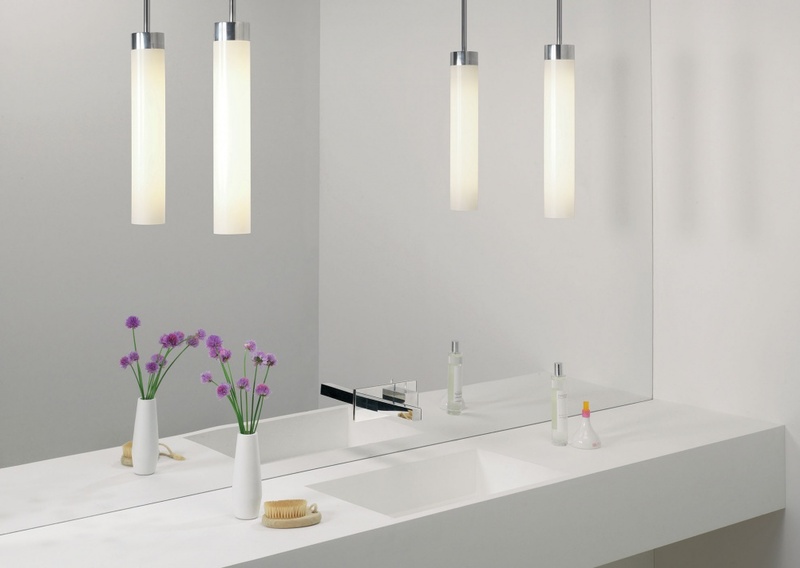 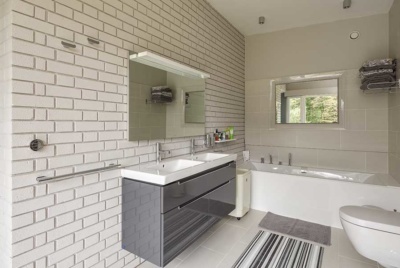 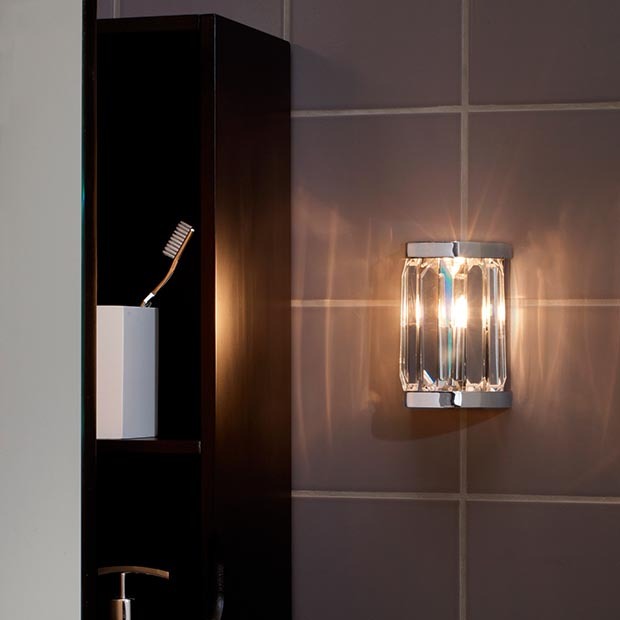 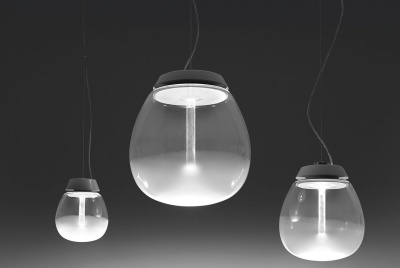 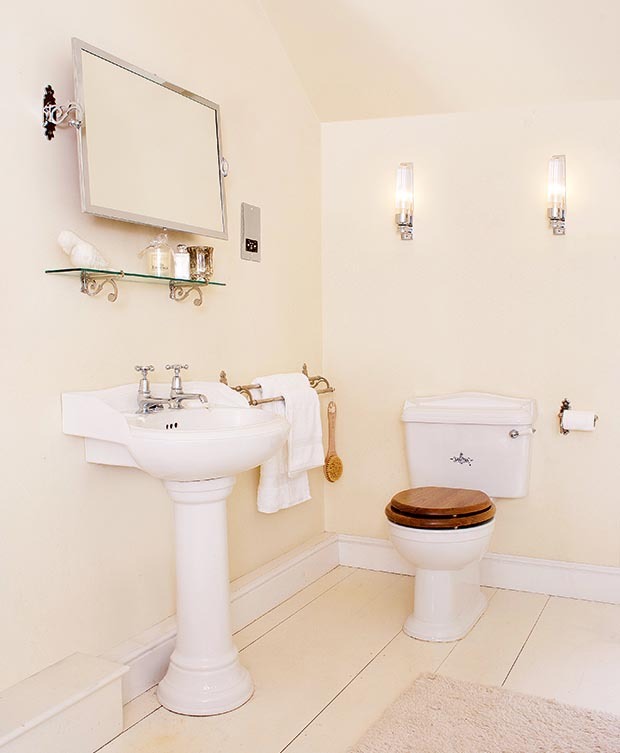 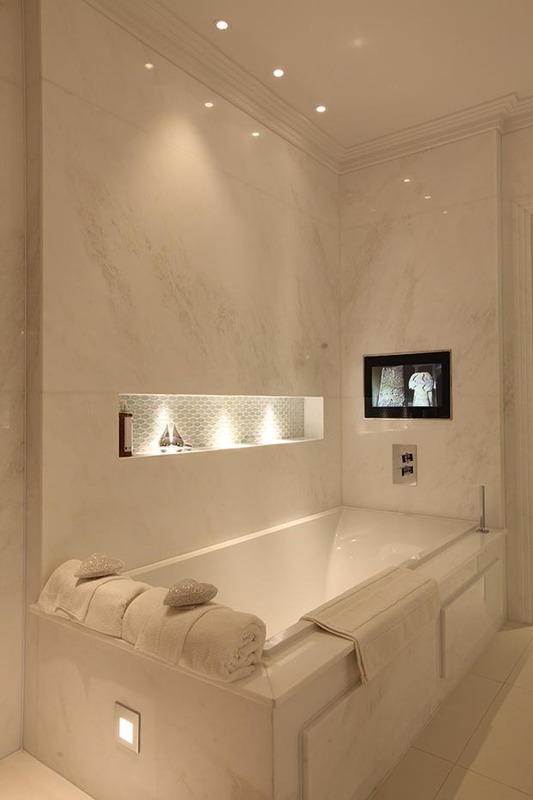 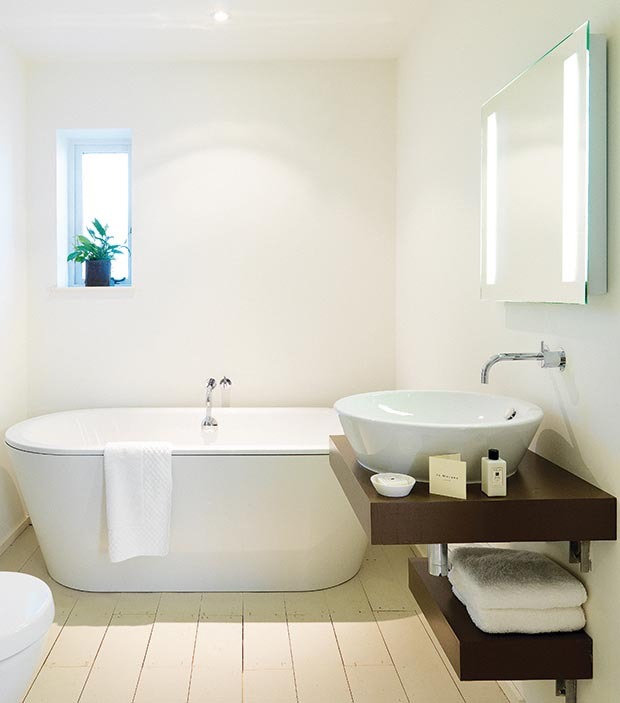 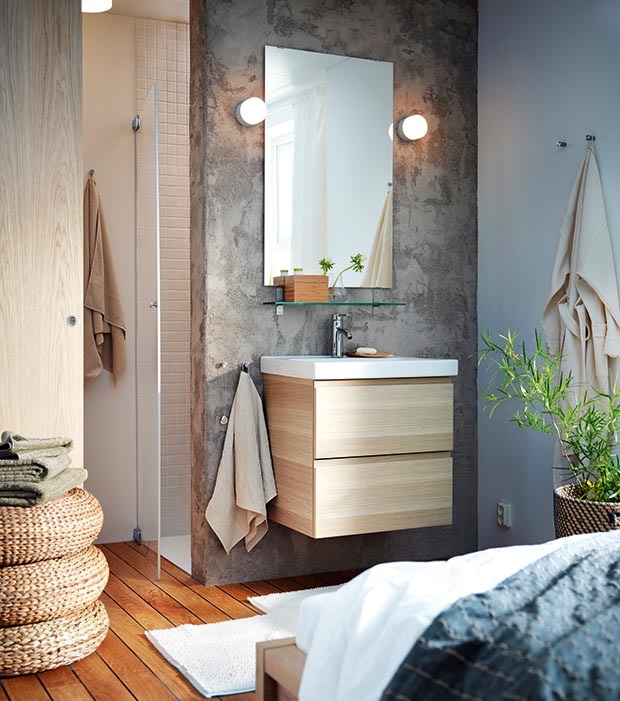 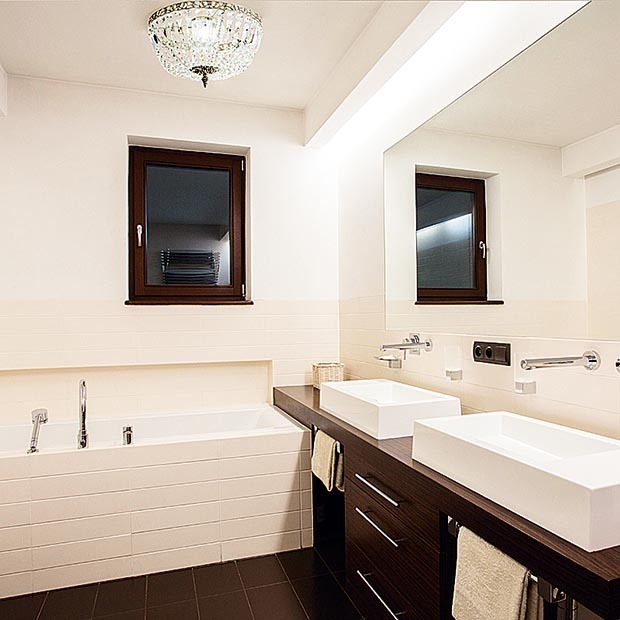 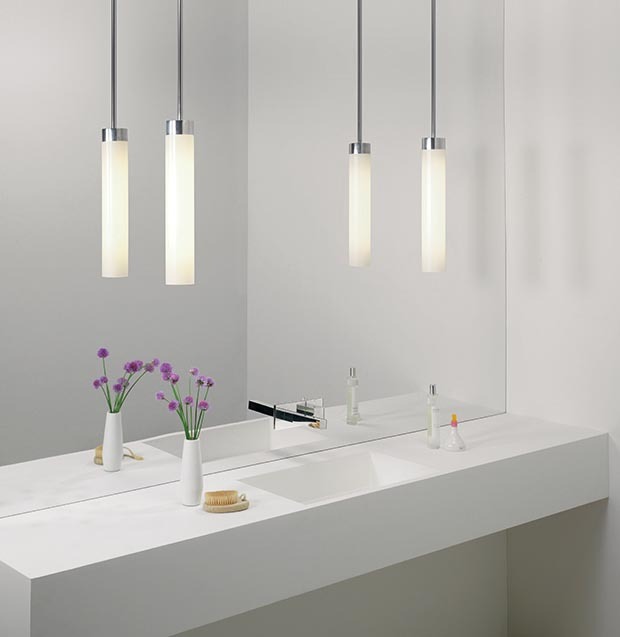 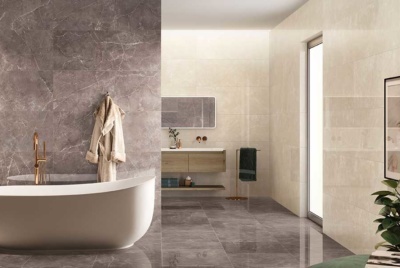 Daisy Jeffery selects the best IP rated lights for style and function in your bathroom.